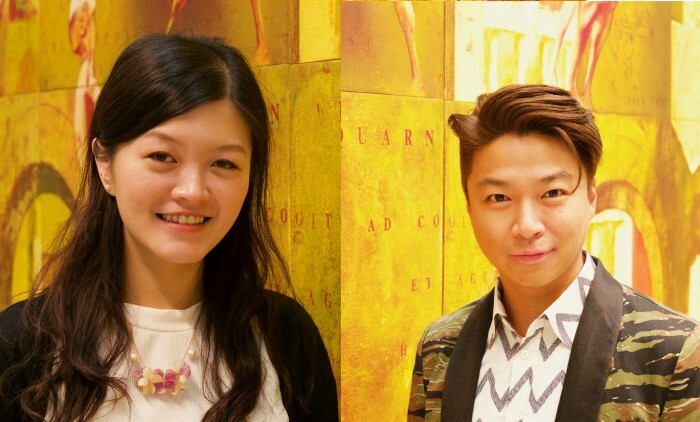 Golin has announced two new key hires for 2017, which includes Carol Yeung, as senior manager in the consumer practice and Andy Wong as digital creative director, effective from January. Yeung reports to Anita Chan, consumer director, while Wong reports to Jane Morgan, managing director at Golin. Yeung most recently worked for Edelman where she led several accounts across travel, hospitality, energy, and consumer tech. Prior to that, she worked with the HKSAR Government and started her career with Fleishman-Hillard Hong Kong. “I am very excited to join Golin and be part of the growing team. I share the same vision of using an insights-led approach to help our clients achieve their business goals,” Yeung said. Wong joins from Isobar where he led a team of creatives, delivering digital solutions, driving social conversations and creating user experiences with UX and tech experts. “Golin has given me an opportunity to build and shape integrated campaigns and bring more tech solutions to the table. I’m looking forward to the challenge,” Wong commented. The industry veteran joins Havas Hong Kong with over 20 years of experience in strategic planning, business operations and regiona.. This makes it the second time SIA u-turned on customer-related decisions, an earlier incident being the imposition of credit card ..